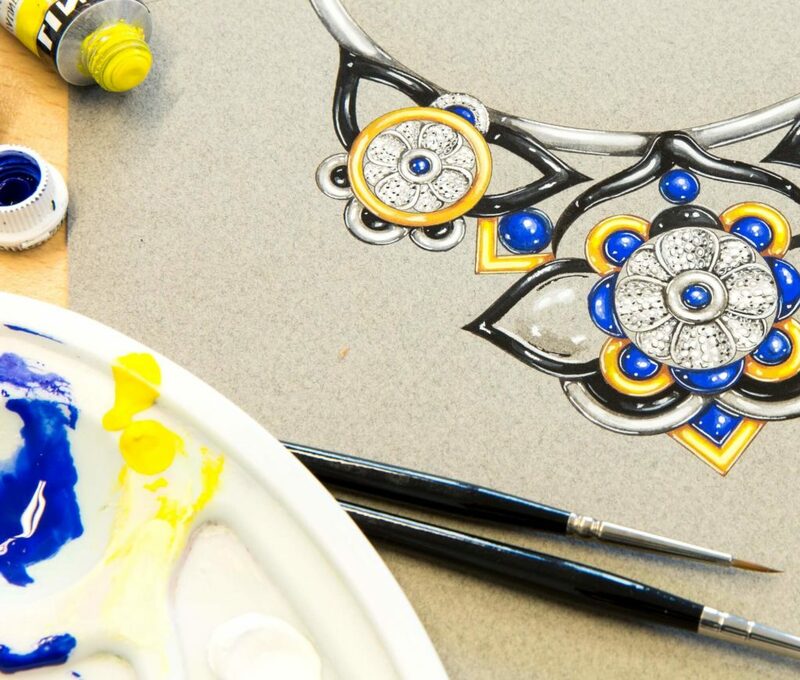 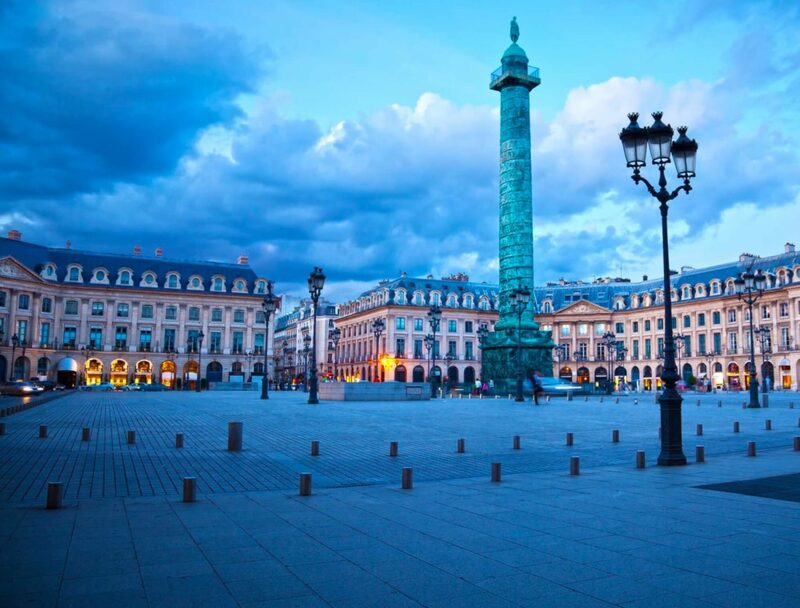 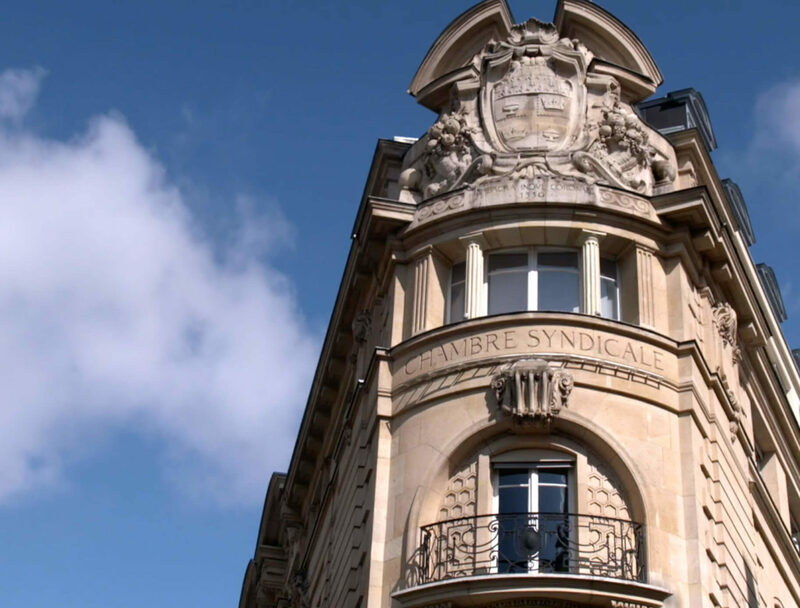 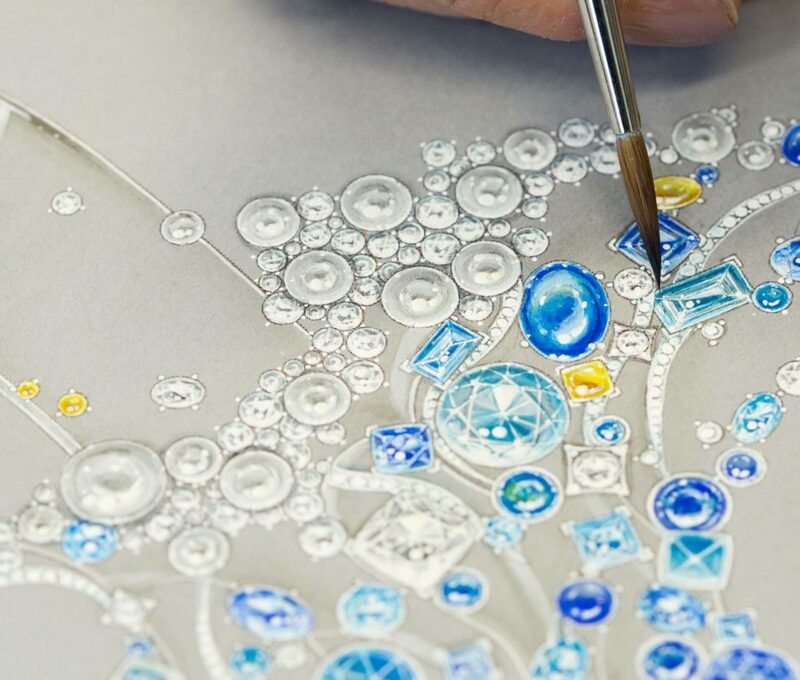 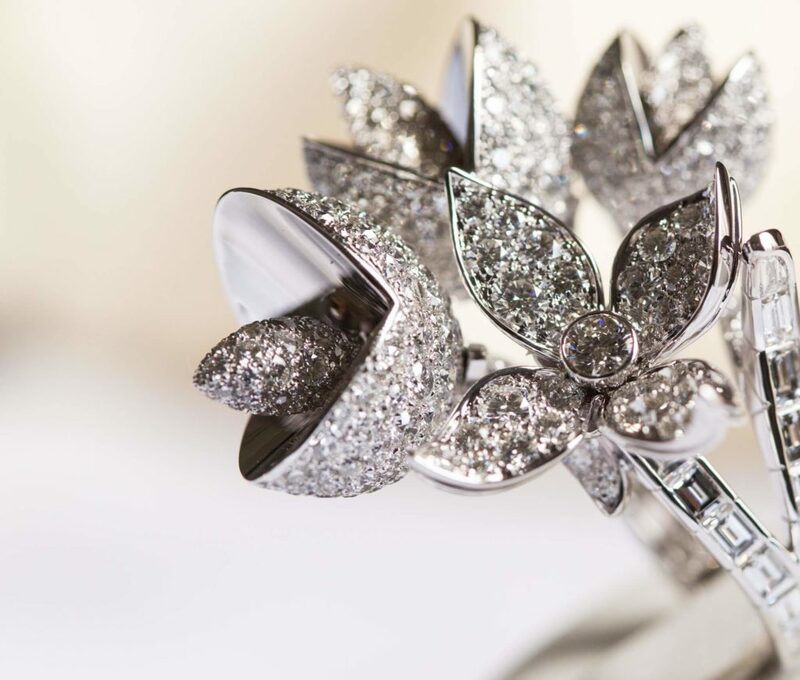 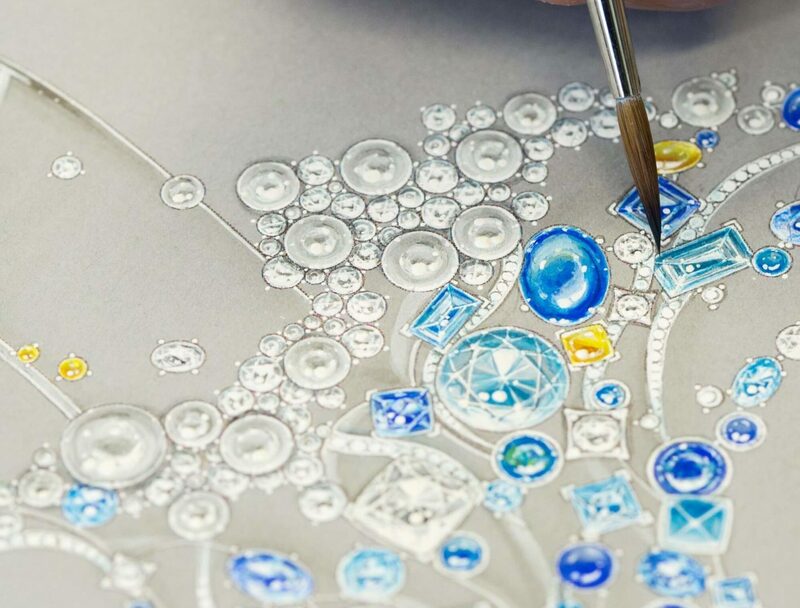 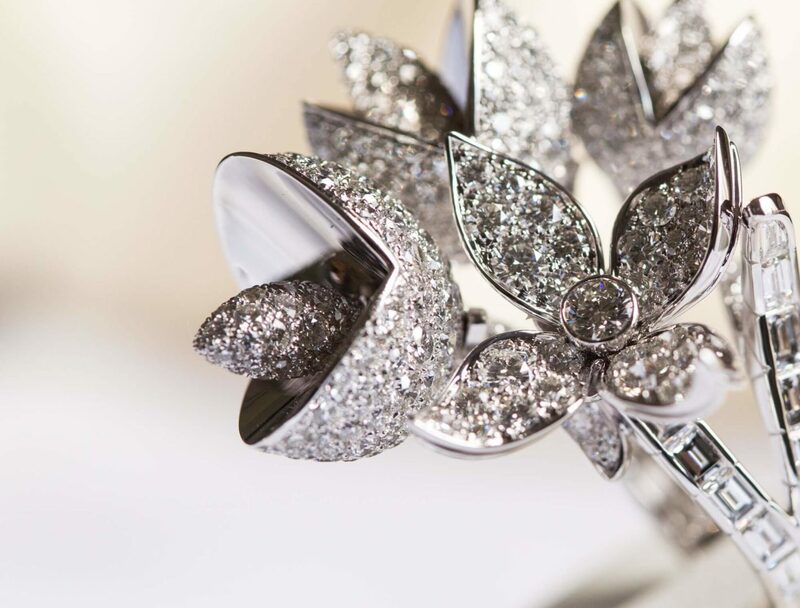 Most prestigious jewellery institution in the world, the Haute École de Joaillerie was founded in 1867 by the Profession, and for the Profession. 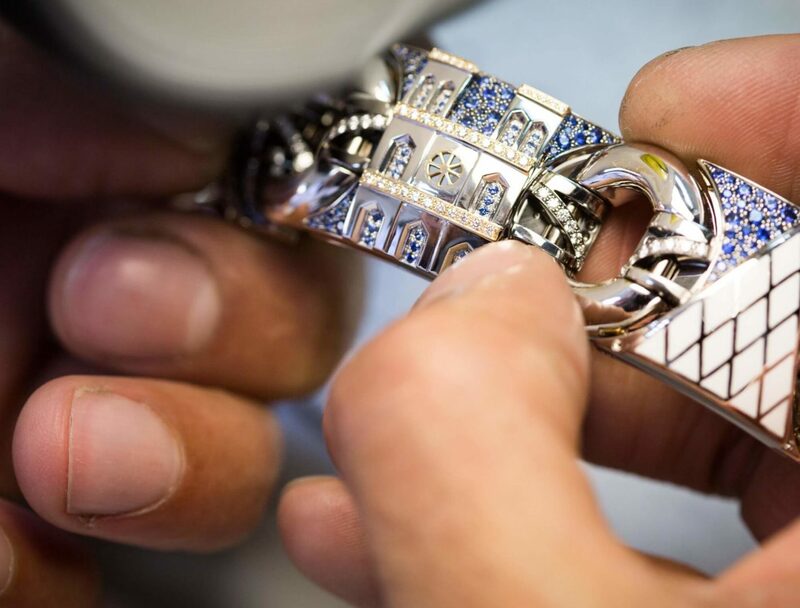 Its ties with the jewellery sector make it one of the mainstay in French know-how transmission. 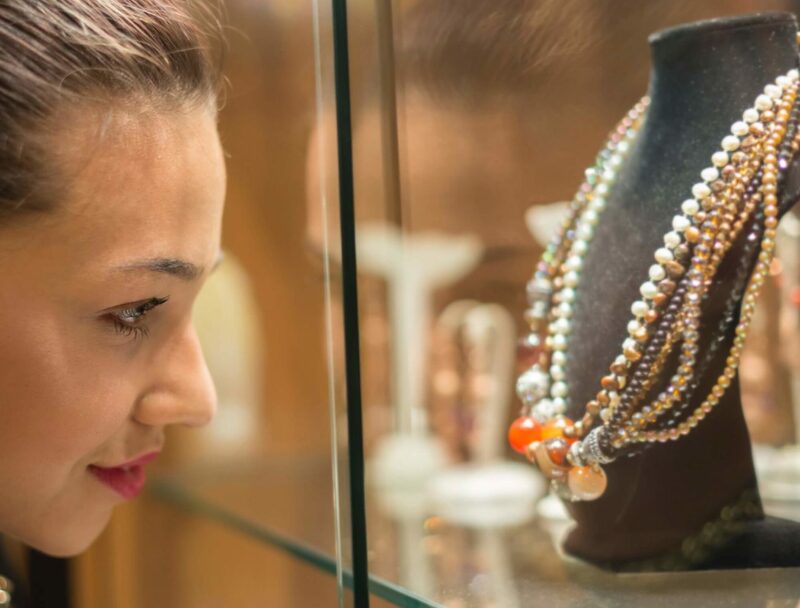 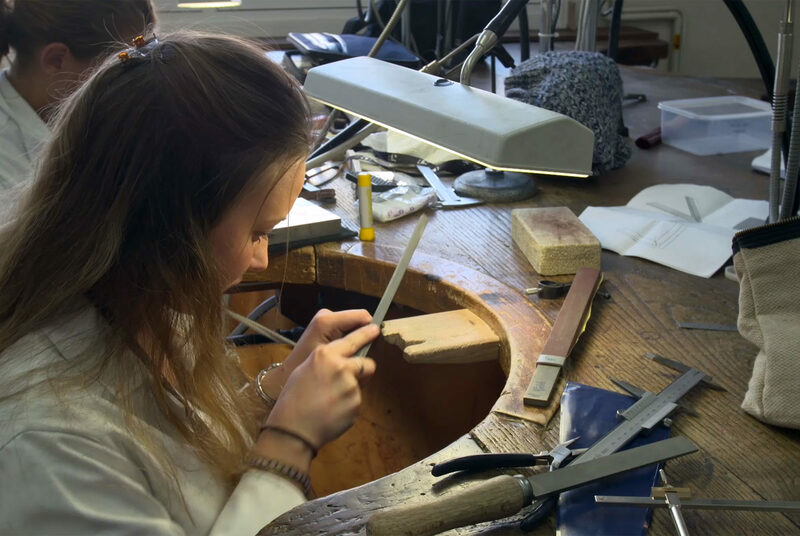 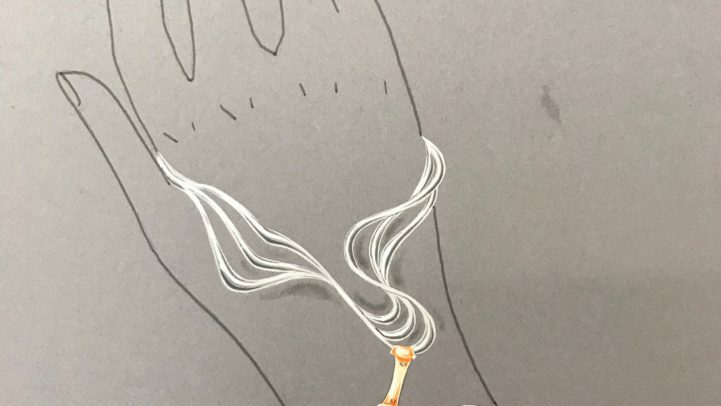 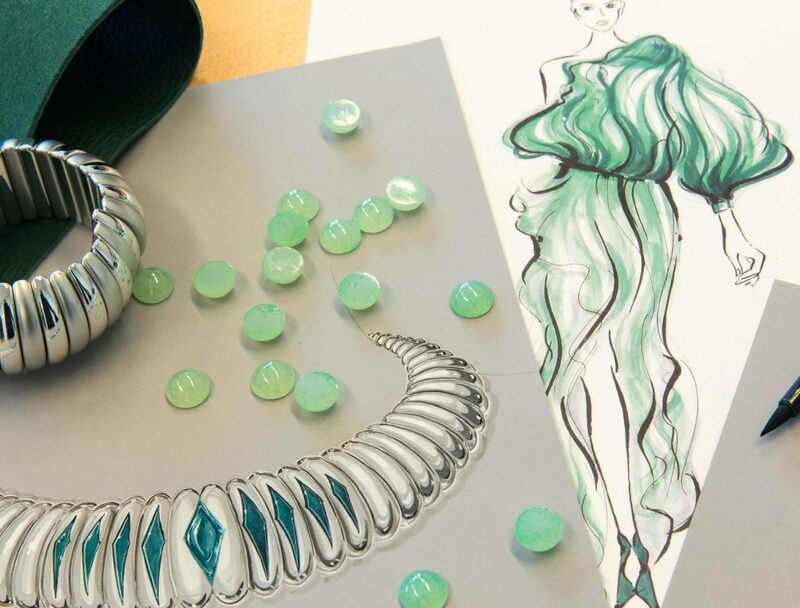 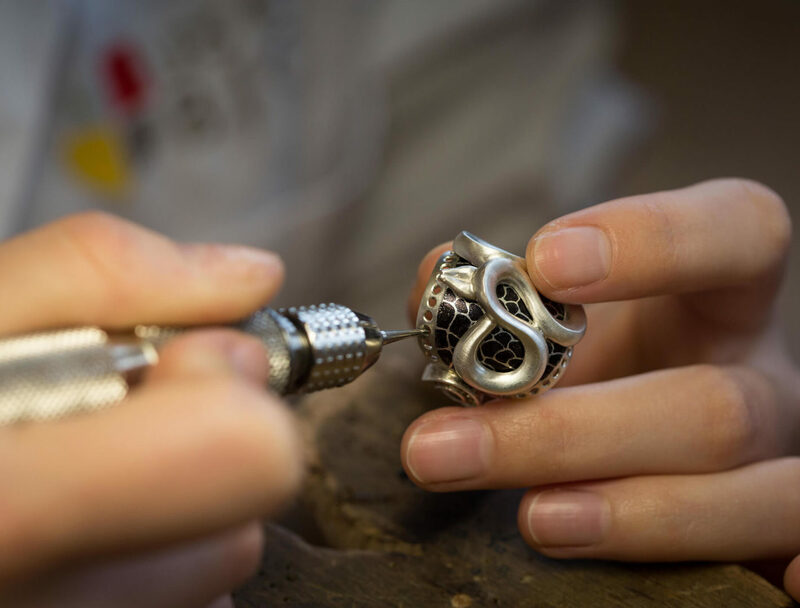 The foundation course offers Two 3-year academic streaming: jewellery making section, during which students acquire the Higher Jeweller’s Certificate (CSJ), and jewellery design section, which leads to the Bachelor's in Jewellery Design. 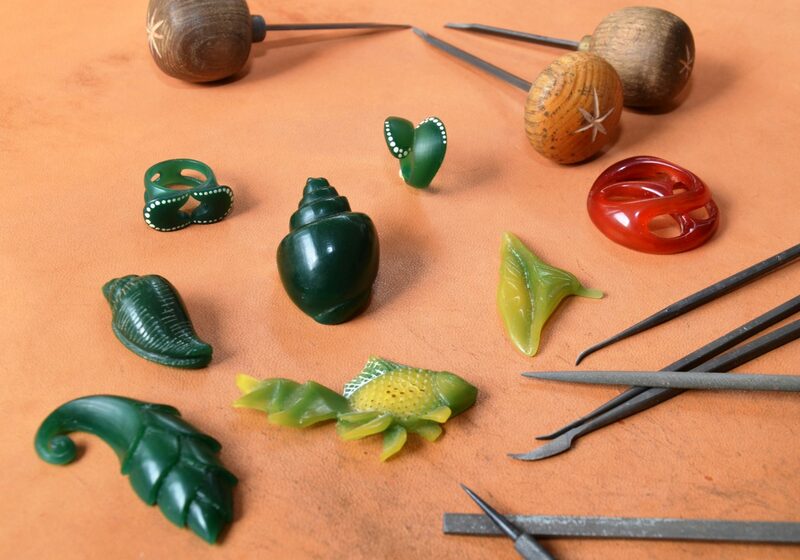 Work-study training prepares students for two national diplomas: the Jewellery Art and Techniques CAP and the Brevet des Métiers d’Art in Jewellery Art for jewellery making. 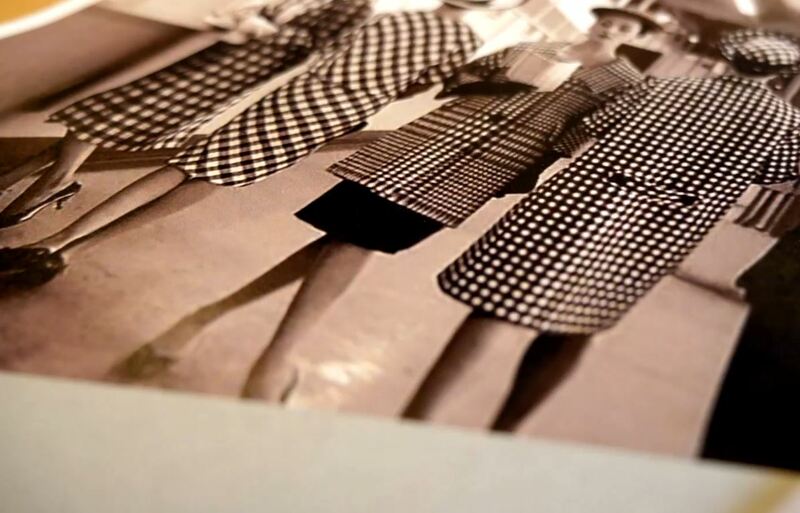 Led by the most renowned professionals, these courses meet specific needs and take the form of short or extended programmes that covering the cultural aspects of the profession. 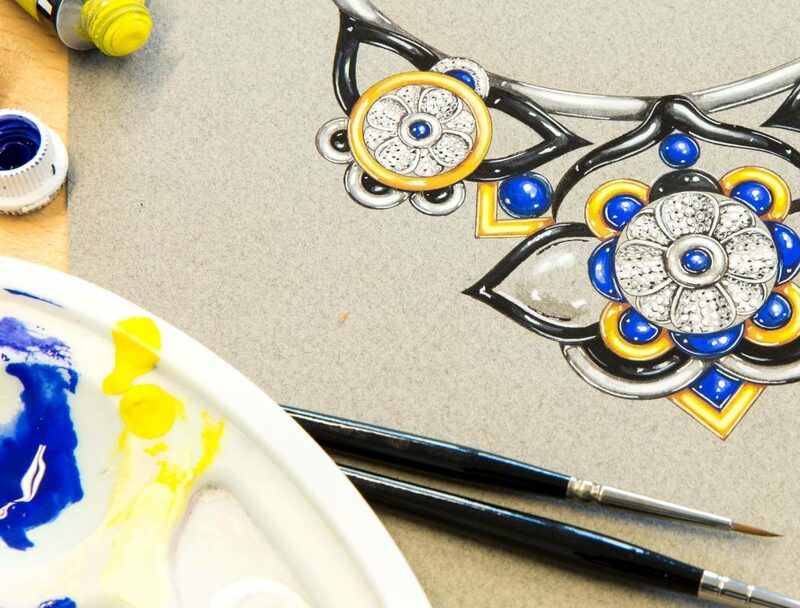 Discover the courses of the month: REGISTRATION IS OPEN! 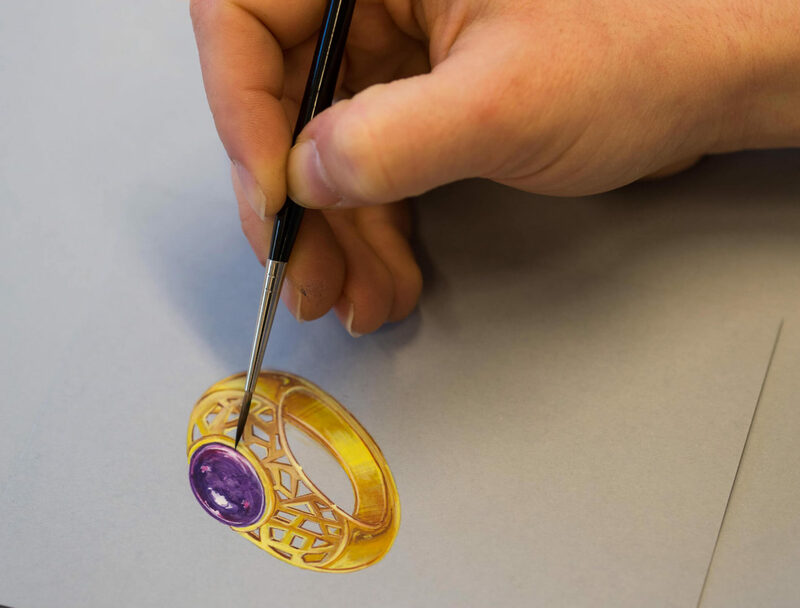 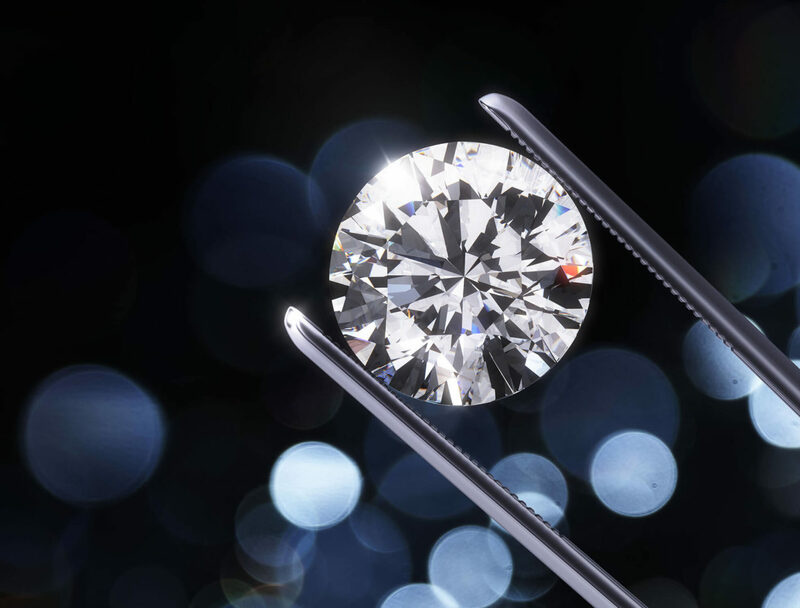 The PQC is used to certify all the skills required to perform the role of 3D designer in jewellery. 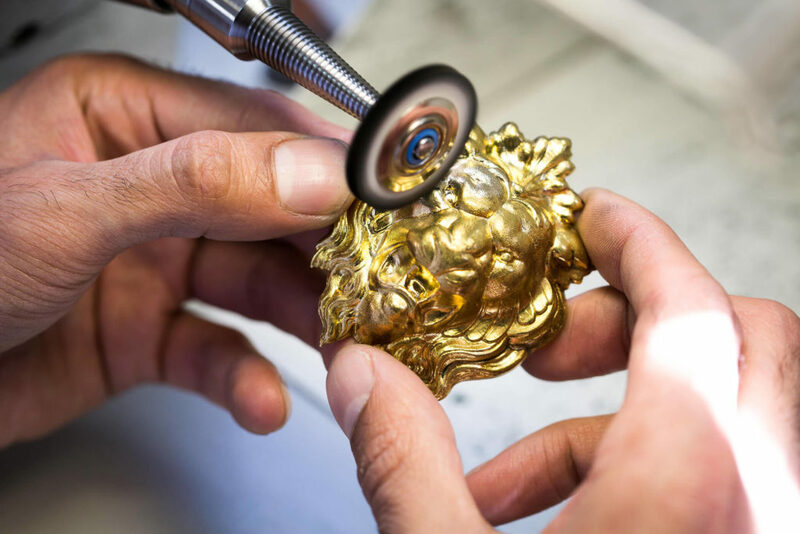 The Jewellery Crafts and Techniques CAP - Jewellery Option opens the doors to the jewellery profession.